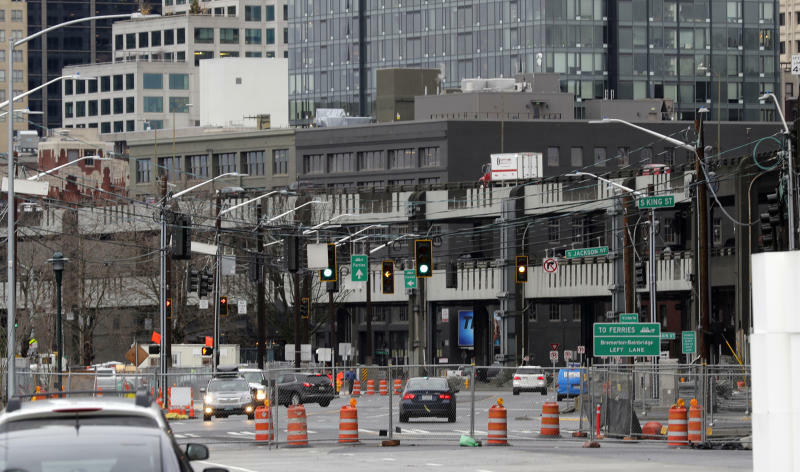 SEATTLE (AP) — A major thoroughfare for commuters along downtown Seattle's waterfront is set to shut down for good Friday, ushering in what officials say will be one of the most painful traffic periods in the history of the booming Pacific Northwest city. 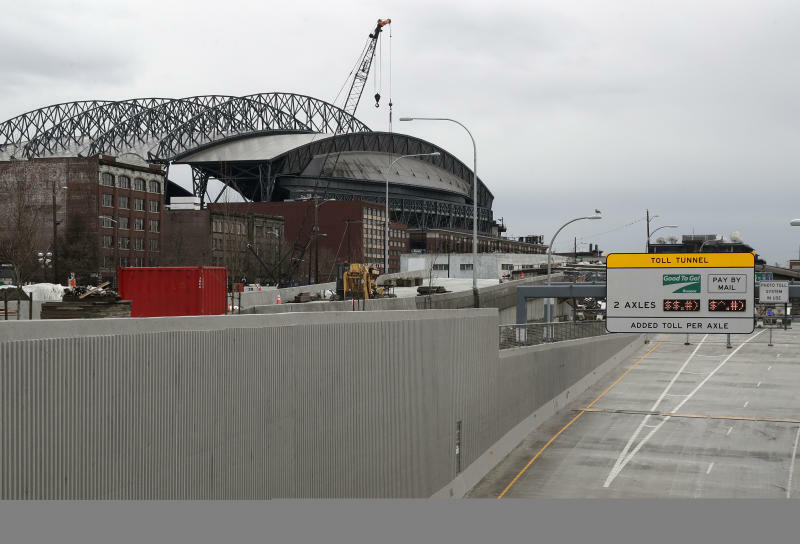 The period between the viaduct's closure, scheduled for 10 p.m. Friday, and the state Route 99 tunnel opening is already being dubbed the "Seattle Squeeze." "I tried out my #Viadoom commute tonight," he tweeted Monday, using a popular hashtag related to the closure. Donaghe told The Associated Press that route was relatively "lovely." And although the new commute will cost more and may take longer than the 80 minutes it lasted Monday, his employer pays for his transit so he doesn't mind. 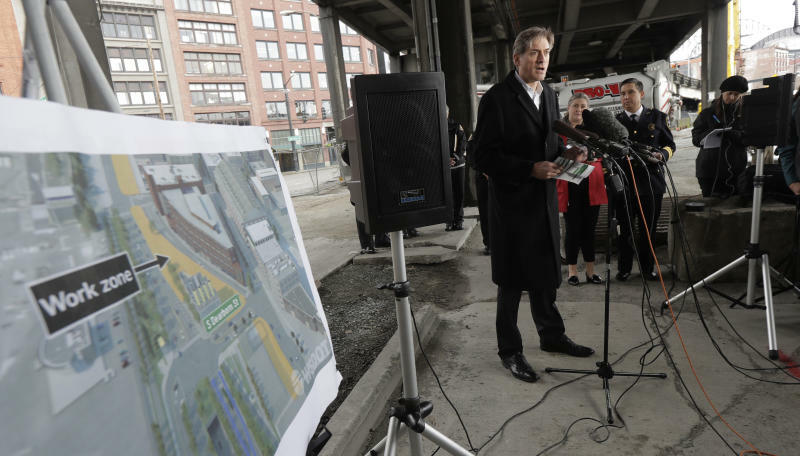 Seattle Mayor Jenny Durkan recently announced legislation that would complete funding of the new waterfront area, which includes 20 acres (8 hectares) of public spaces and an elevated pathway connecting the waterfront to the historic Pike Place Market and downtown.